What is sports science? Whilst the term itself is often mentioned in modern football there is still uncertainty of what it is all about. Indeed, the general belief is that this is merely the modern equivalent of the role that in the past used to be carried out by the club doctor. Such lack of clarity is hardly surprising given that it wasn’t that long ago that the job of physio went to some former player as a way of rewarding him from his service. 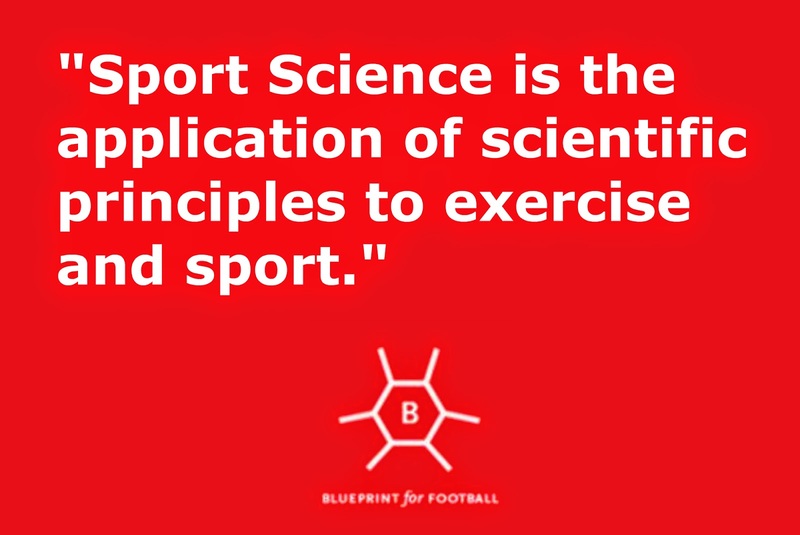 Sports science, however, is much more than that. “Sport Science is the application of scientific principles to exercise and sport.” So says Chris Cone who covers this role within the Bristol Rovers academy. As with most others within the Bristol Rovers Academy, Cone’s path to his current job wasn’t a straightforward one and involved a lot of study. Indeed, this interviewed took a considerable time to set up as he tried to find time from his continuing studies. All of this helps the players gain skills which will, in the long run, allow them to be better equipped for the modern all action, technique based game. Both of those are important. 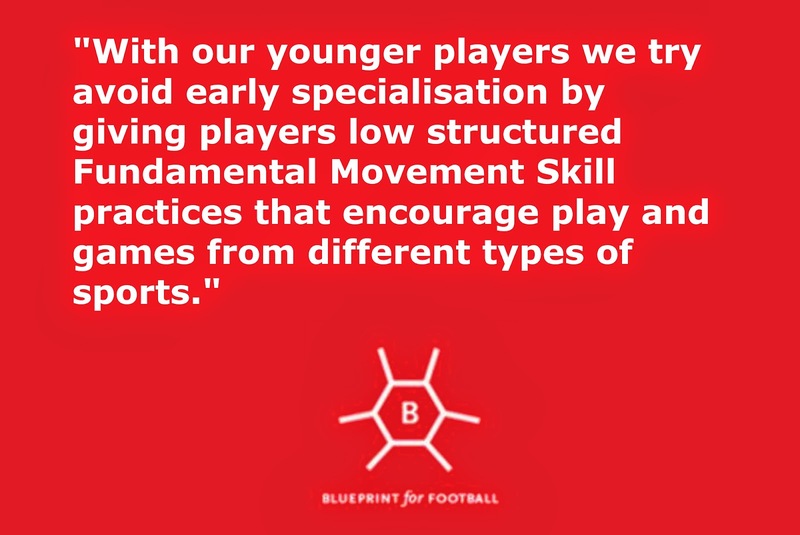 Far too many have focused on the need to create technical players – and rightly so – whilst threating the players’ physical ability as something of a dirty phrase. In truth, you still need strong players who can keep up the pace for the whole game. This individual attention to players is key. None of this, however, would be anywhere as effective without the buy-in of all the coaches within the academy. 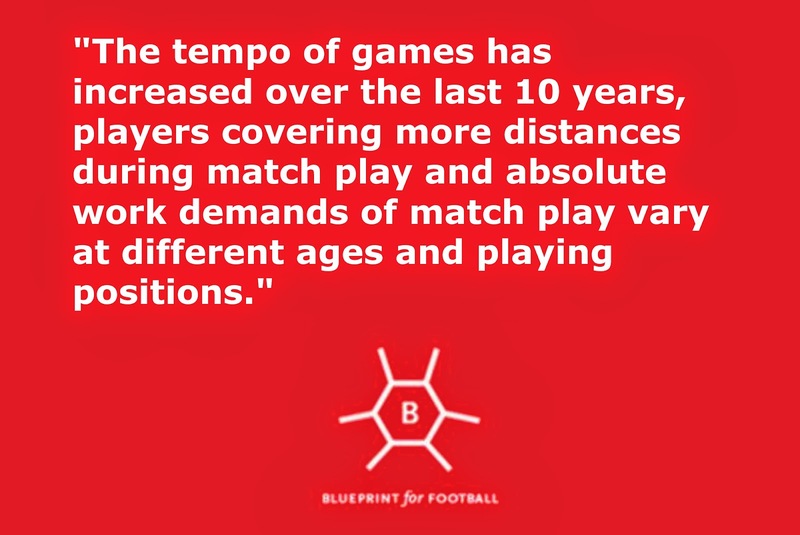 This is the fourth part in a series of articles looking at various roles within a football academy. Previous installments can be found here, here and here. Thanks to Chris Cone, who can be reached on Twitter, for his help in the writing of this article along with everyone at the Bristol Rovers Academy. 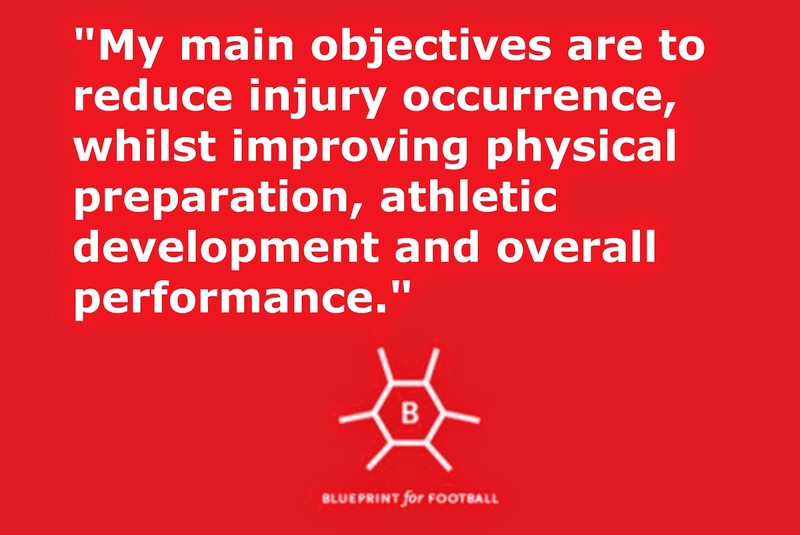 If you enjoyed this article, do you Blueprint for Football Extra, our free weekly newsletter.